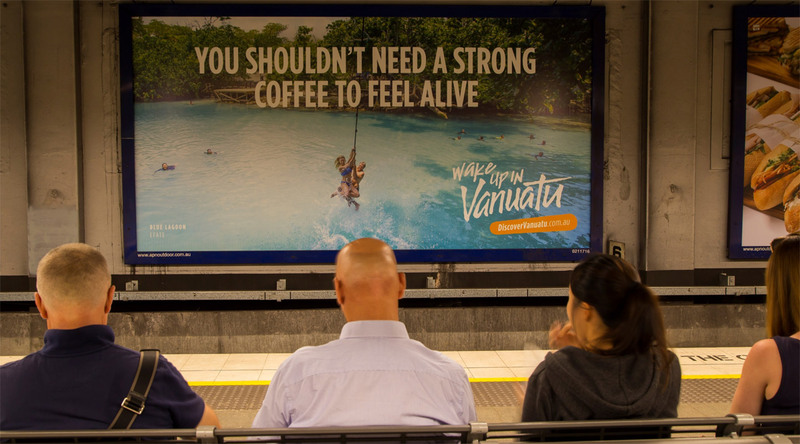 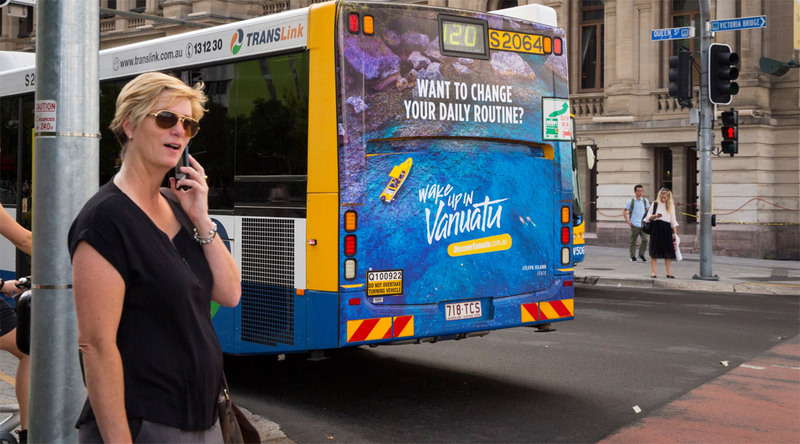 Vanuatu had dropped off the radar as a go-to destination for Australians – who were increasingly choosing the default option of a relaxing holiday in Fiji. 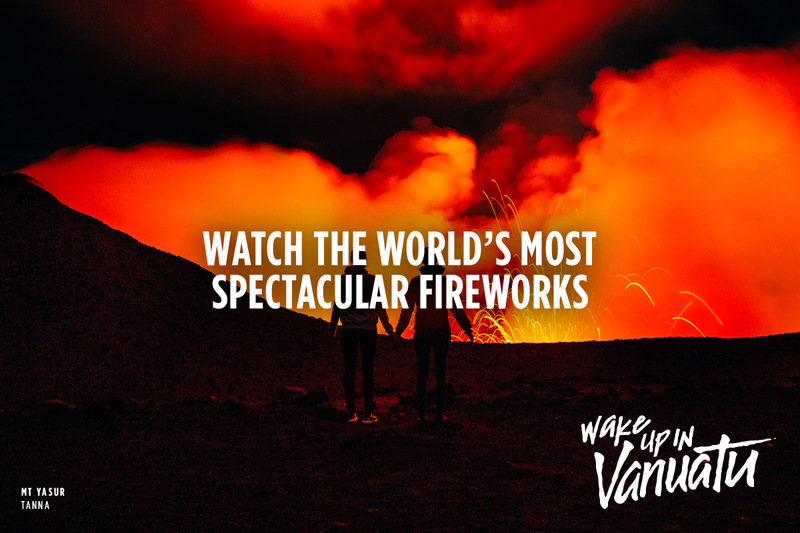 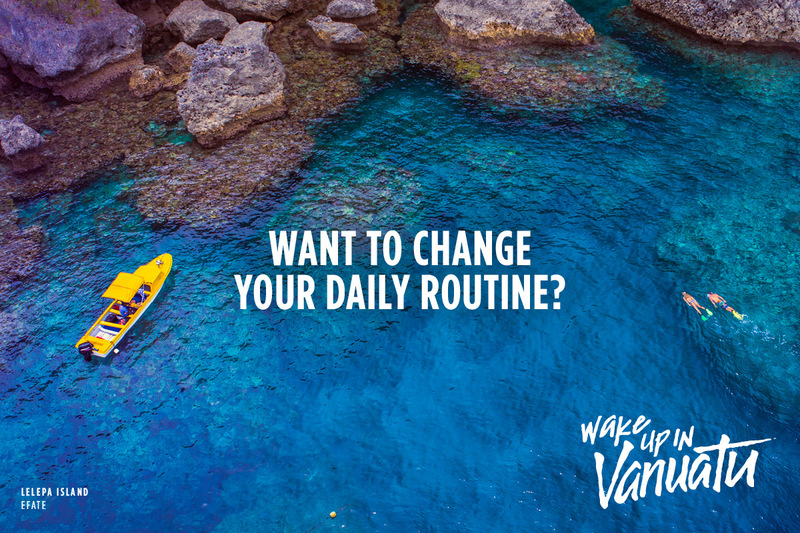 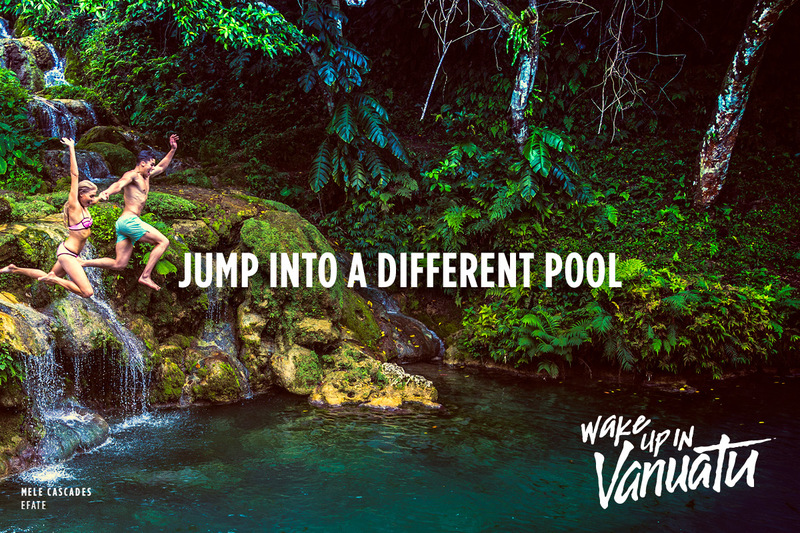 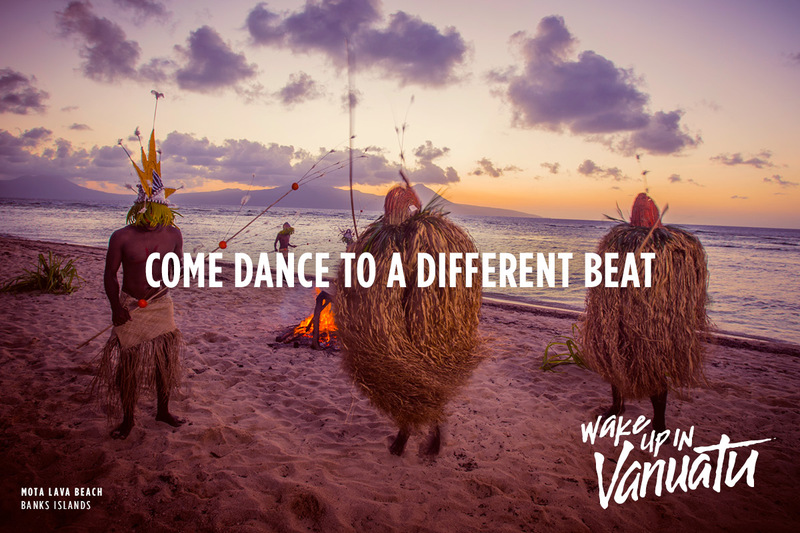 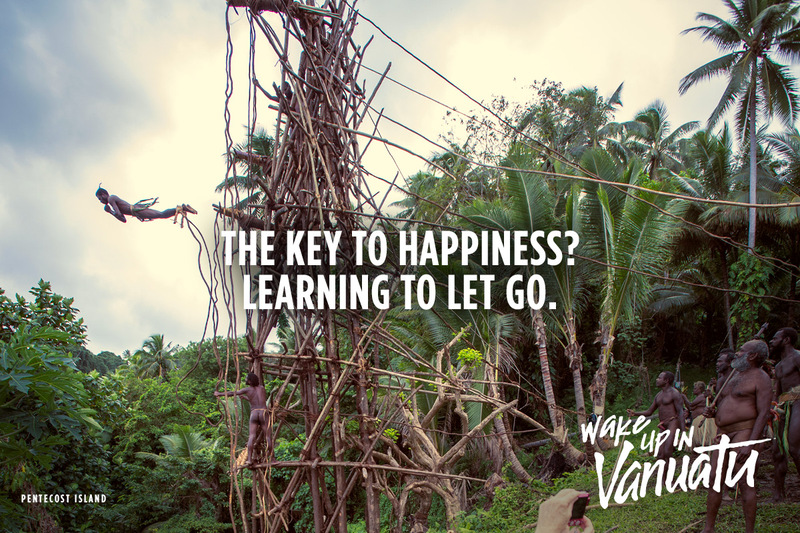 We created an exciting point of difference by positioning Vanuatu as a place of authenticity, action and adventure. 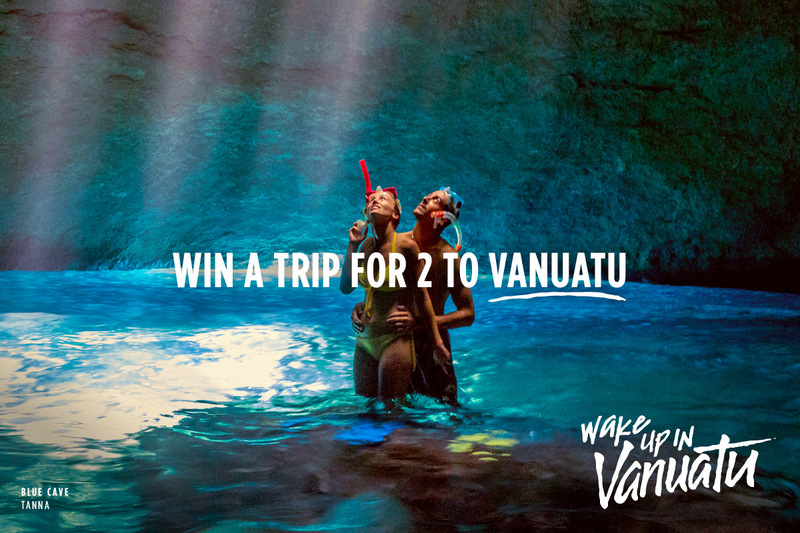 Targeting couples rather than young families, we used social media, bus sides, radio and outdoor to highlight the many unforgettable experiences you can dive into on Vanuatu. 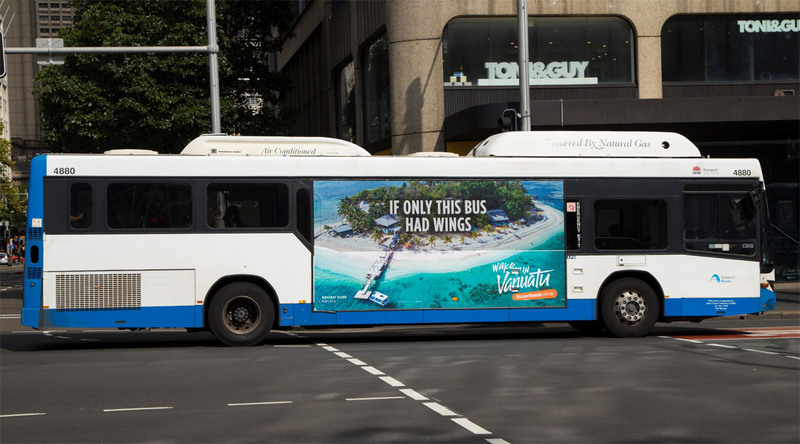 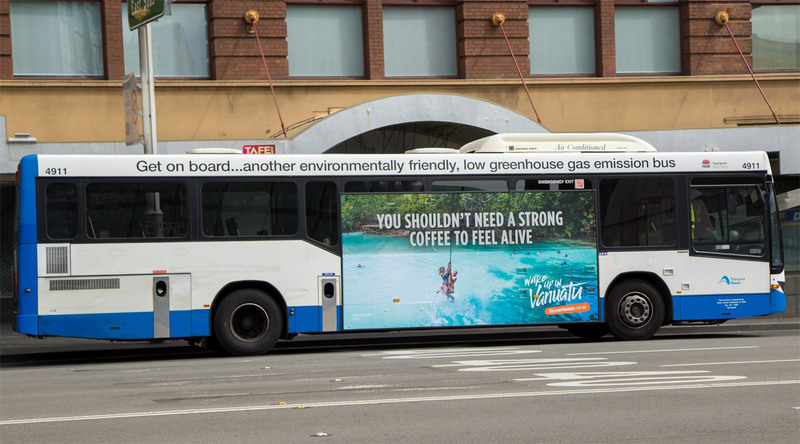 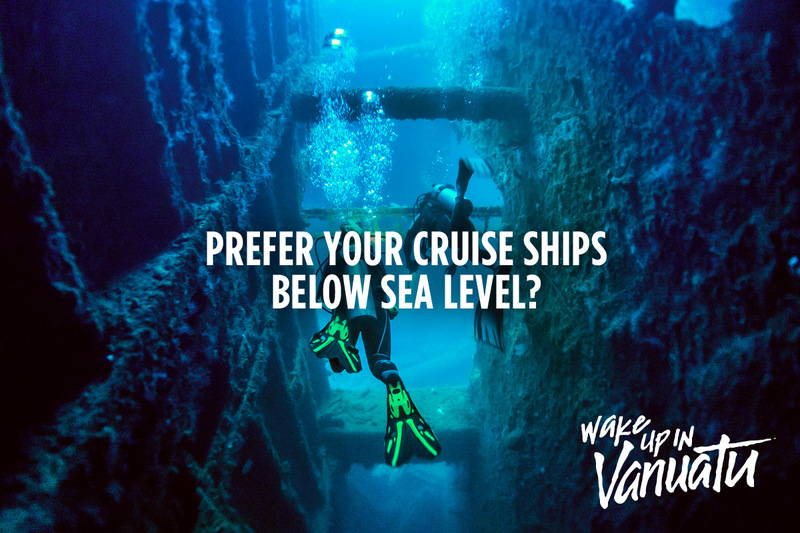 Air Vanuatu was so impressed with the work, they awarded Engine their account without a pitch.